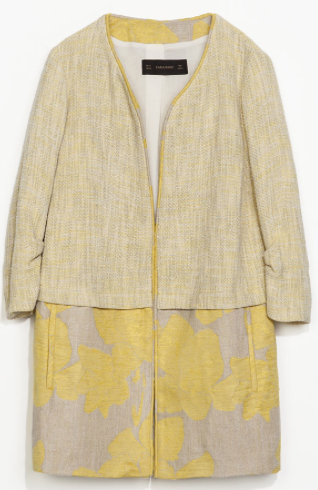 Add some zest to your wardrobe with these gorgeous yellow spring tones. 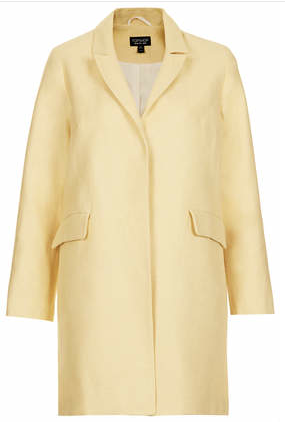 With a statement coat its sometimes best to keep all the rest simple and elegant, not to look too overdone. 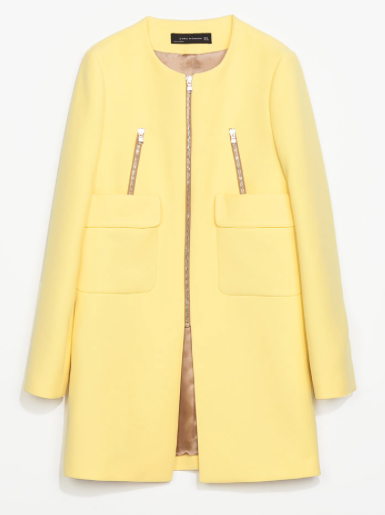 I’ve picked out a few of my favourite yellow spring coats and of course included a little visual of an outfit option! The first two coats would also be great with a pair of skinny jeans and the slip on sneakers I posted here. Wear a plain t-shirt underneath as the shoes and coat are quite enough together to make a statement. Noo, these are awesome tips- you very clever thank you.